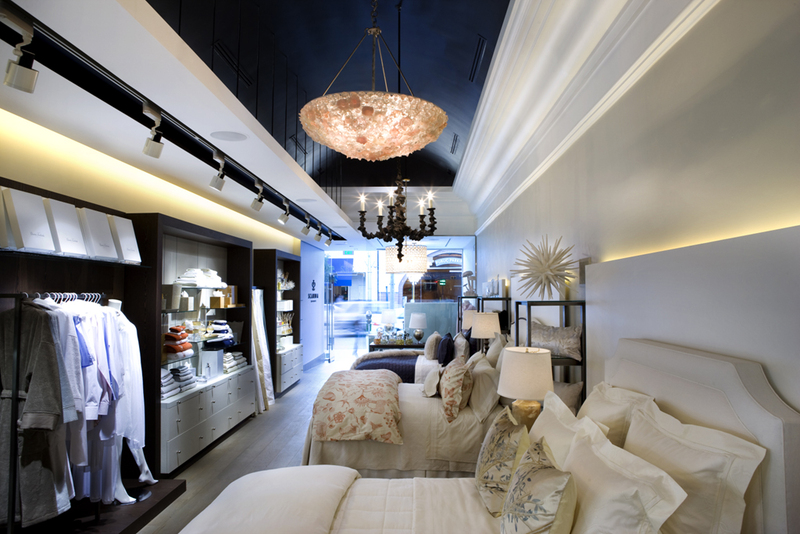 Scandia home is a luxury brand, producer of down, comforters, basic bedding, bath, pillows and fine linens. 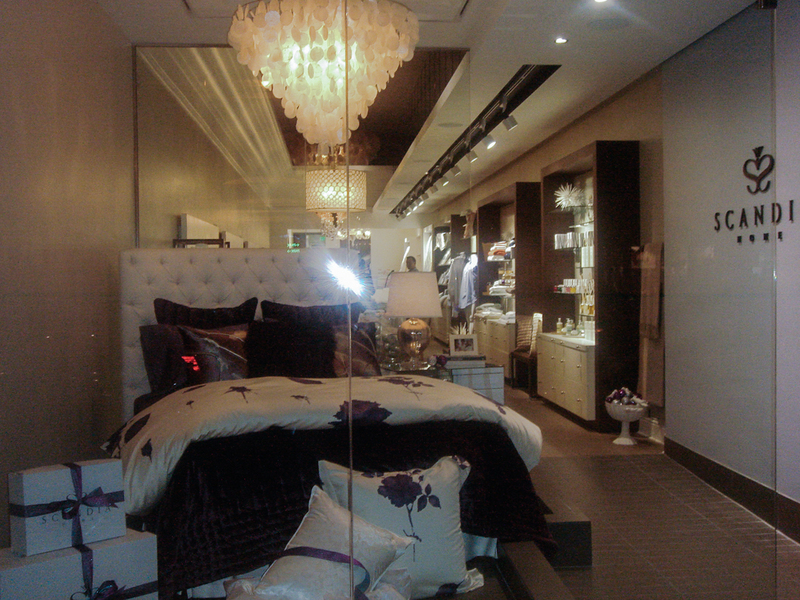 with the use of simple quality materials we created a brand image to match the luxury quality of the products to sell. 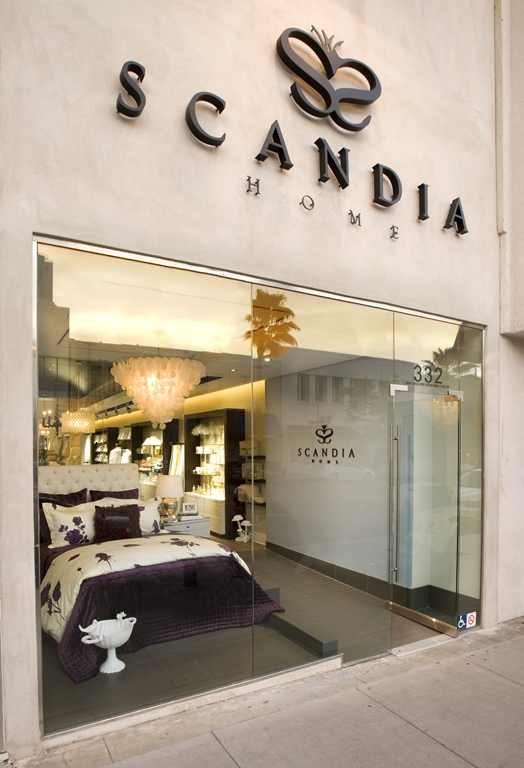 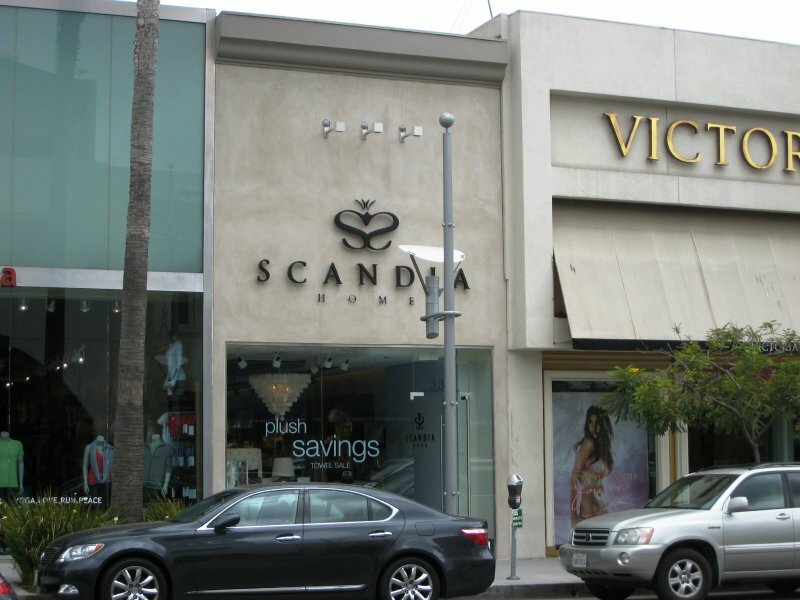 Scandia home was designed in association with Architect Anthony LoGrande and was the first Scandia home retail space.